In the Bible, Proverbs chapter 31 lists several characteristics of a Godly woman. We strive to grow in these characteristics while supporting one another as a community. 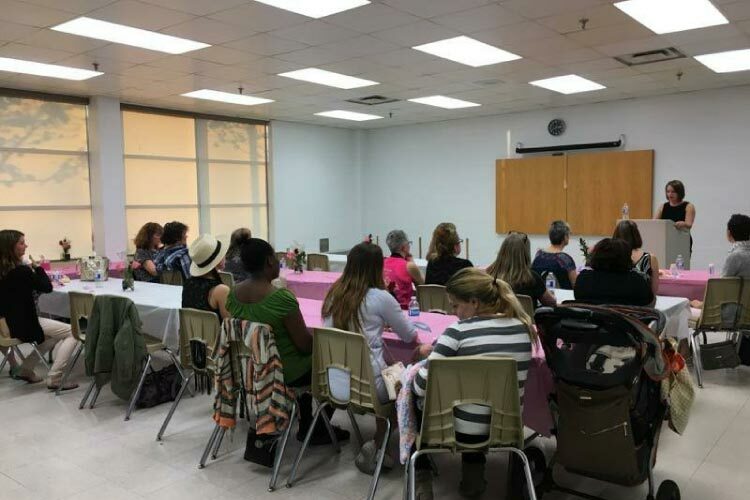 Nearly every month the SHE ministry holds events where women can come together for a time of fellowship, food, meeting new friends, and providing support for one another. For questions feel free to contact the S.H.E. 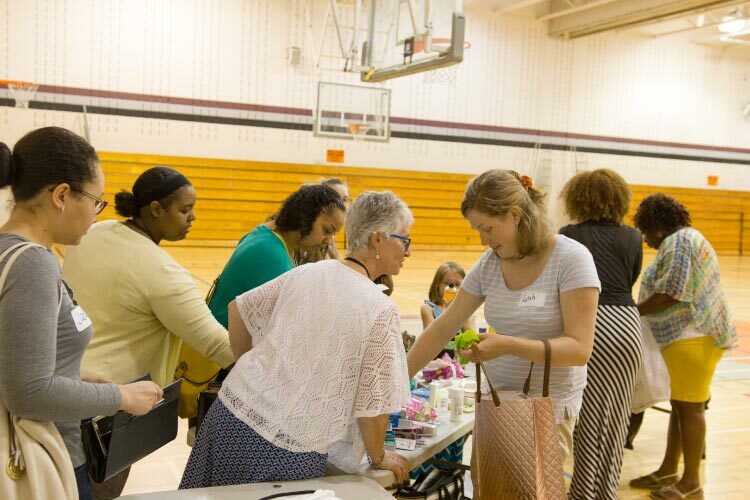 ministry director Arrica Hess with questions about upcoming events and more.